Our classic athletic-based apparel company has torn through the fashion world in the past decade, introducing casual wear and the most current trends in footwear. Now an icon in pop culture, Adidas has broken the pure-sports barrier and introduced the most coveted styles, featuring designers such as Jeremy Scott. Visit your favourite athletic apparel store visit Adidas online. Adidas Canada has started their Boxing Day sale TODAY! Shop online now and you will save 25% off select full priced products plus get plenty of Boxing Day door crasher deals. No promo code is required, discount will automatically be applied at checkout. This sale ends on January 3 2018. 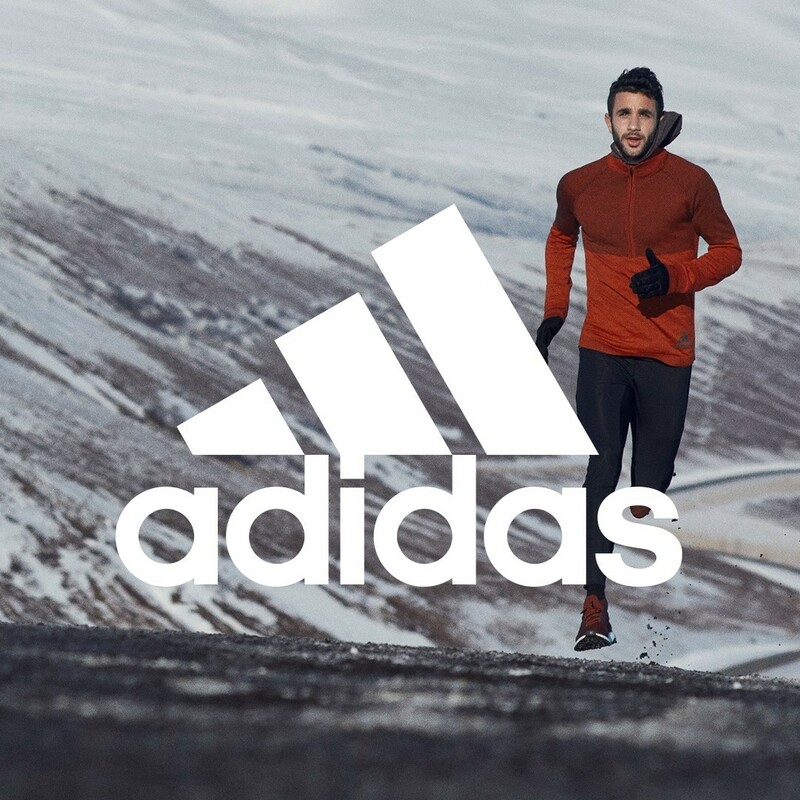 You can also save an EXTRA 50% off Adidas Outlet products. Delivery is free on all orders over $50. This excludes orders containing mi adidas products. 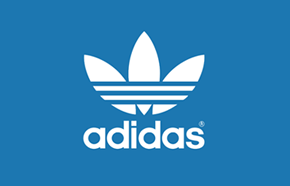 Click here to shop at Adidas Canada. Limited time offer valid from 21/12/2015 to 06/01/2016. Offer expires on 06/01/2016 at 11:59 pm (PST). 30-50% off discount is applied when the products are added to the checkout. Some product exclusions apply. This promotion is only valid on domestic Canada orders on adidas.ca. his offer cannot be combined with in-store promotions or additional coupons. Offer does not apply to mi adidas. Adidas.ca and Adidas Canada stores are having a Boxing Day/Week sale. Save 30% off selected styles at Adidas. Discount applies to selected items only. Prices already reflect the discount.